Each musical instrument case has been made from carbon fiber that is lightweight, waterproof, and knockproof. 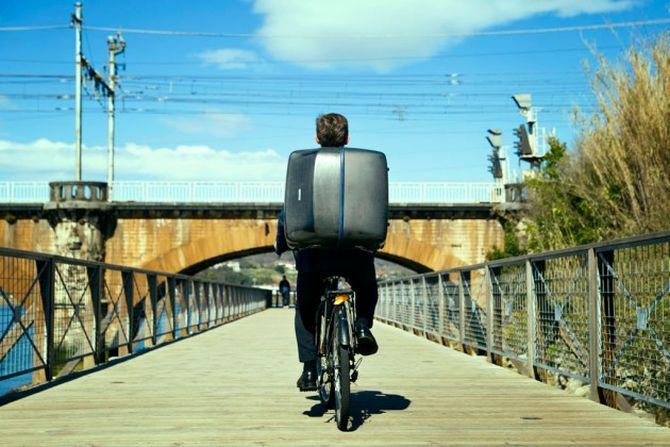 This material is lightweight and allows musicians to carry instruments in comfort. Besides that, each case boasts visually attractive design, adding a chic sense of style to musicians’ routine. 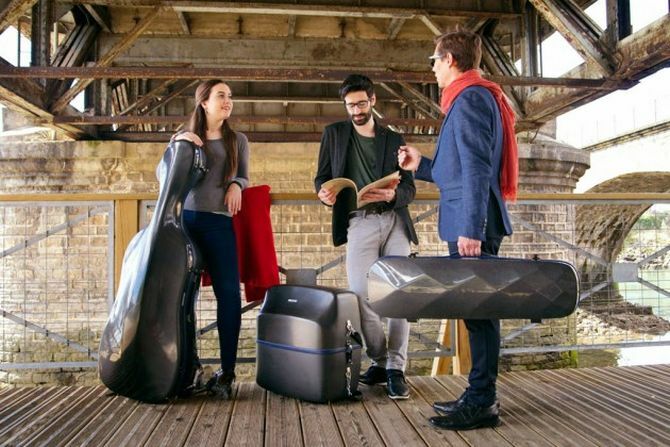 Italian design studio and Camarero have created these instrument cases after thoroughly studying the needs and lifestyles of musicians today. 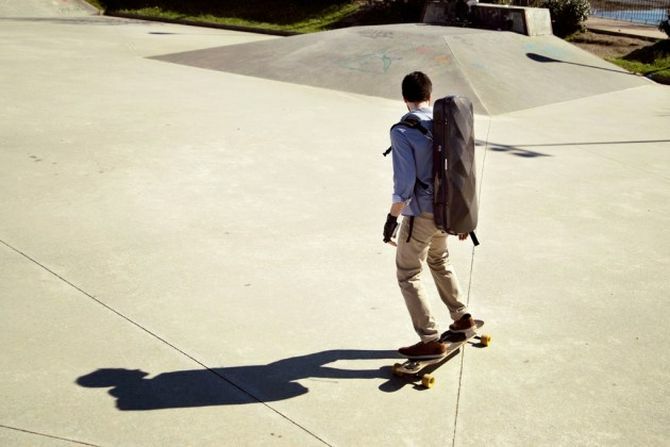 They figured out that comfort, style, and durability are the foremost things demanded by every musician when it comes to carrying the instruments. Therefore, the designers did their best to create minimally stylish instrument cases, which make transportation easier and convenient. 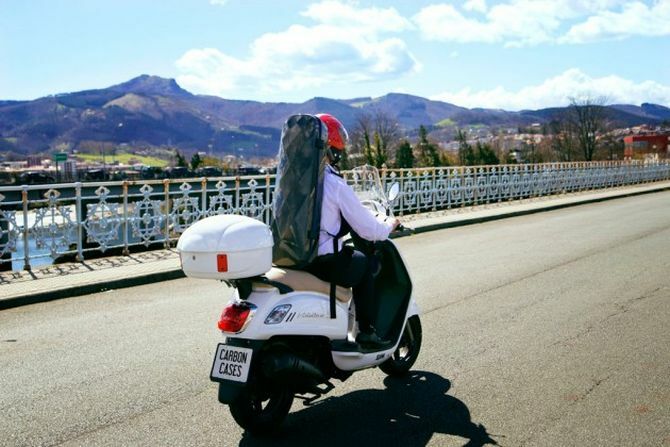 The instrument cases feature comfy shoulder straps for backpack-style transportation and wheels for easy movement over small distances. Even housings for bows and other instrument parts are included in each case. Moreover, a hygrometer has been added to monitor the humidity level and temperature inside. 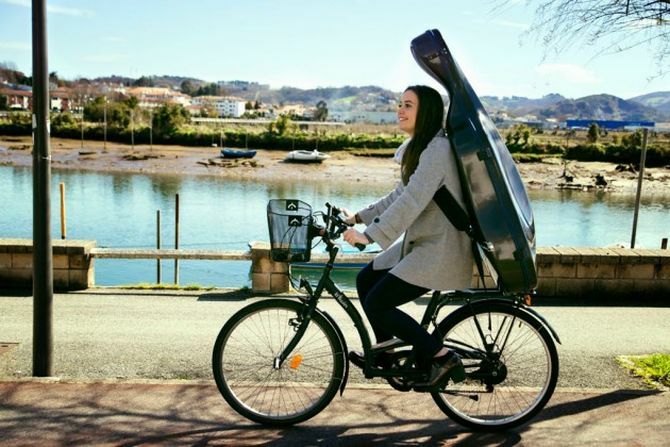 This way the instrument remains in the best possible conditions while transportation and sustains its sound quality. For requesting your custom order, visit the company’s official website.